You’re probably here because one of us sojourners invited you. and we love it when friends come to our Sunday gathering. 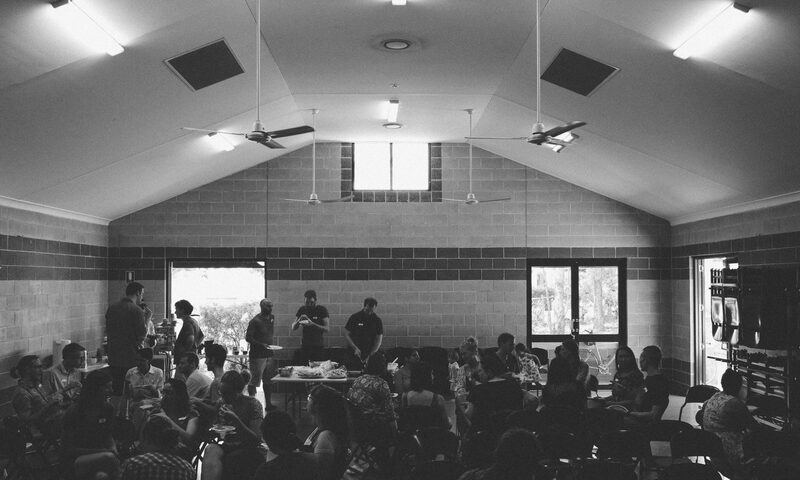 We meet on Sundays at 10:30am in Dutton Park State School’s hall. It’s informal dress and you don’t have to hide the real you.